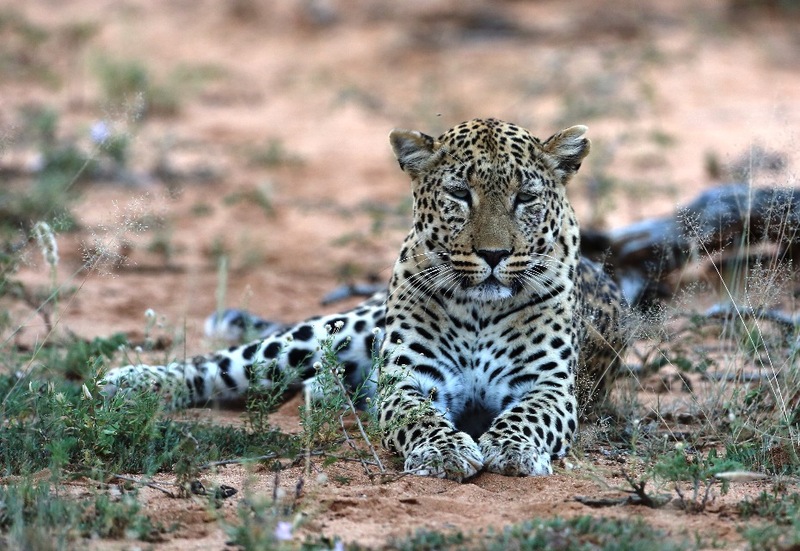 This trip is an African wildlife lover’s dream, mighty bull elephants, meerkats, zebras, wildebeest, hippos and lions are just a few of the majestic creatures you will see. 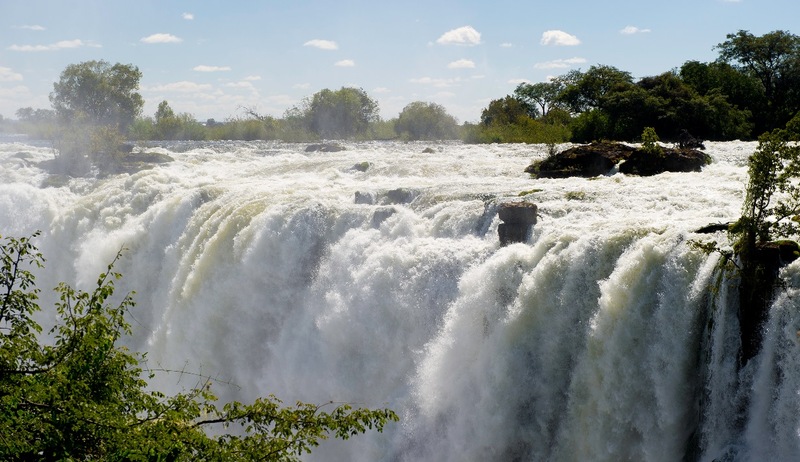 It includes a trip to see the unforgettable Victoria Falls, the largest sheet of falling water on earth. 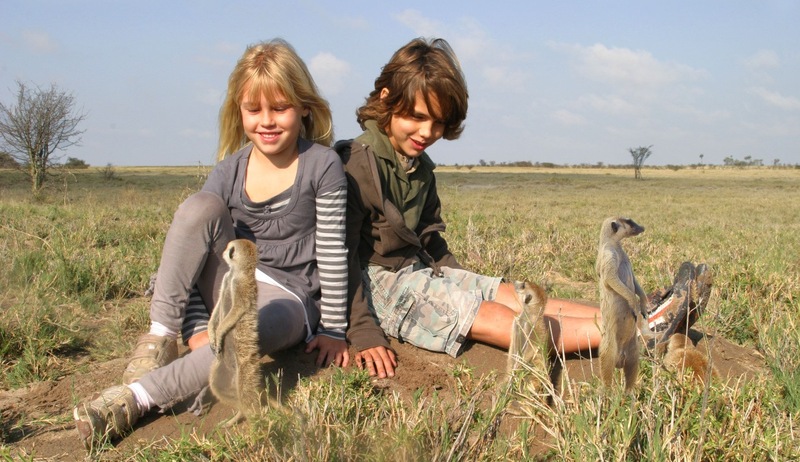 A true African adventure for all the family! Speak to someone who’s been to Botswana, Zambia, Zimbabwe. Start planning your tailor-made trip by calling one of our friendly destination specialists on 0800 195 3385 or 44 1625 581143 for outside the UK. Arrive at Maun airport and transfer to Planet Baobab, a traditionally styled grass hut village shaded by 4000 year old baobab trees. Take a stroll through the bush with your guide and learn about the local ecology, geology and culture, before enjoying your first flaming sunset by a blazing campfire. Return for a delectable dinner. On day 2, start with a visit to the nearby village of Gweta and mix with the locals and visit the primary school - a must for families, who are made especially welcome by the children. 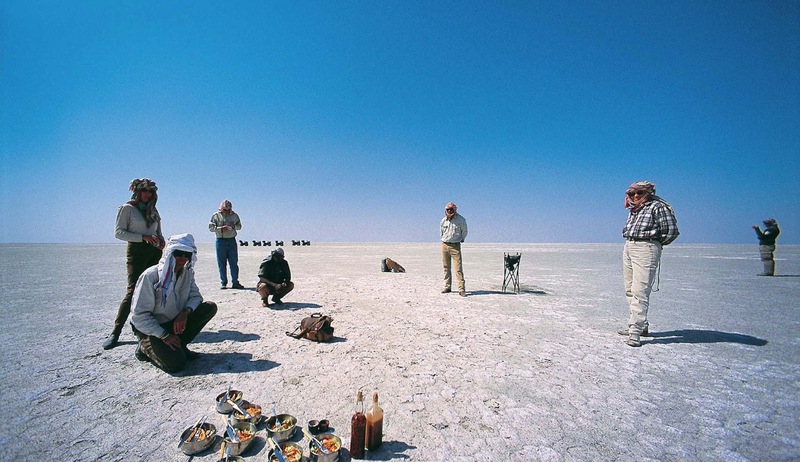 After lunch, the real excitement begins with a quad bike ride out to the lunar landscape of Ntwetwe Pan to marvel at the vast and empty open landscape.. Head even further into nowhere and set up camp for the night under bright starlit skies. 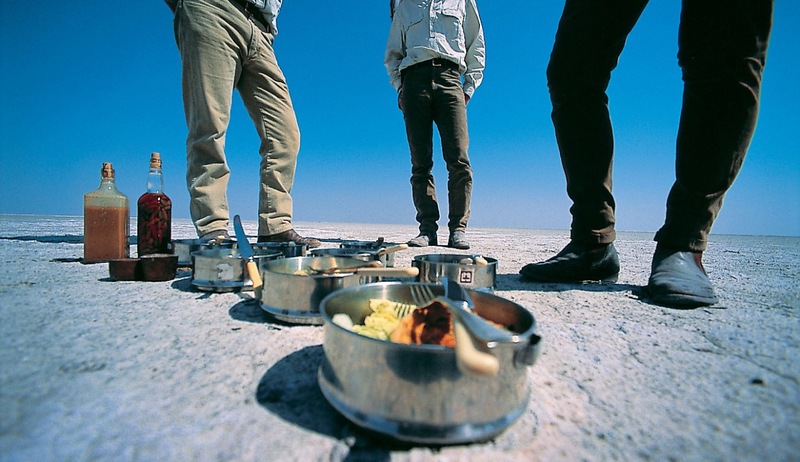 Your guides will cook a sumptuous dinner before you tuck into your bedroll. An amazing adventure for all the family. After sunrise, head off to the nearest waterhole looking for meerkats and other desert wildlife before returning to Planet Baobab for a shower and lunch. In the afternoon you are off again, this time to Nxai Xini Pan where the waterhole is frequented by elephants and other animals and birds - in the evening, after dinner, watch these mighty animals saunter to drink in the twilight. Another exciting night under the stars. Dawn wildlife watching and back to Planet Baobab for breakfast before heading off to the airstrip. 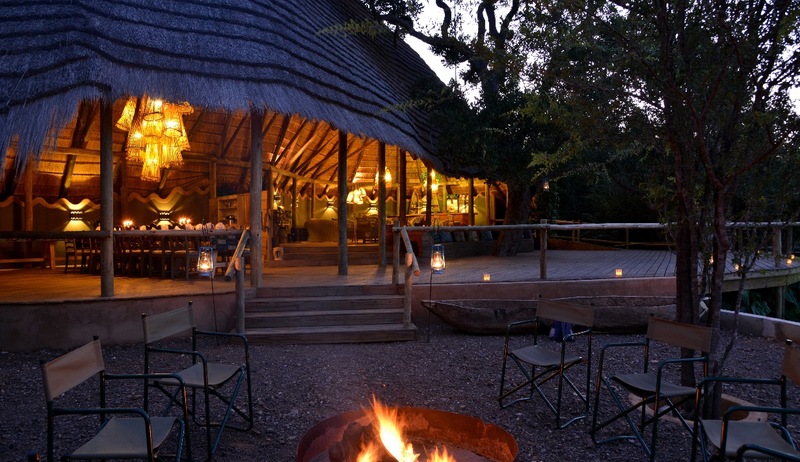 Arrive at the airstrip and transfer to Pom Pom camp, a safari-tent camp in a private concession near the Moremi Game Reserve. Check -in to your family adjoined tent with shared bathroom. Enjoy the (enclosed) open air showers! Activities included in this delta paradise are gamedrives, night drives, walking safaris and mokoro excursions all taken withlocal expert guides. The tranquillity of the delta and beauty of its windingwater ways, open lagoons and tree islands will be a highlight of your safari. Hippo and crocodile are found in the deeper lagoons and big predators such as lions andleopards, as well as buffalo, giraffe, zebra and wildebeest move through thearea. If you are lucky, some of the nocturnal animals such as serval, civet andgenet may be seen on night drives. Birding enthusiasts will enjoy the regularsightings of Pels fishing owl, African fish eagle, giant eagle owl and white backed vultures. Arrive, via another included internal flight, at Kasane airport and transfer to Chobe Bakwena Lodge. 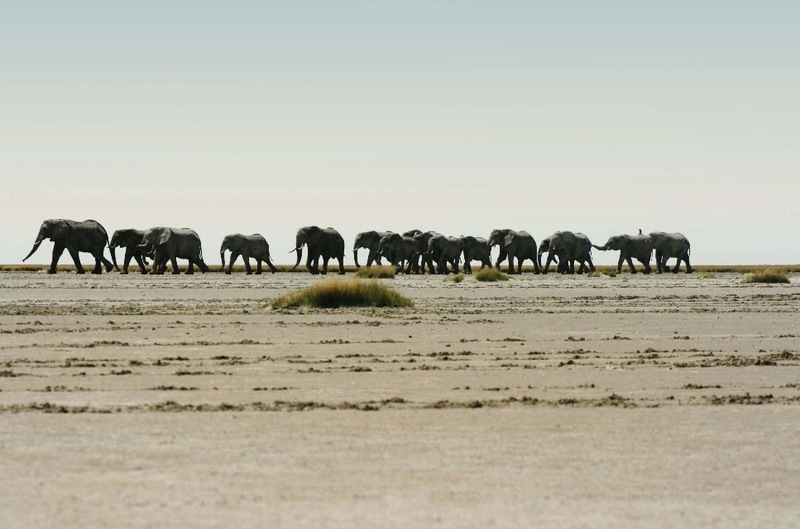 The Chobe Riverfront is an elephant mecca; home to the largest density of African elephants in the world, during winter they are at the peak of their activity. Chobe is an excellent destination for quality game viewing, one highlight being the giant bull elephant, as it strolls up next to your vehicle or snorkels alongside your boat, or the hundreds of hippos and buffaloes on the floodplains. 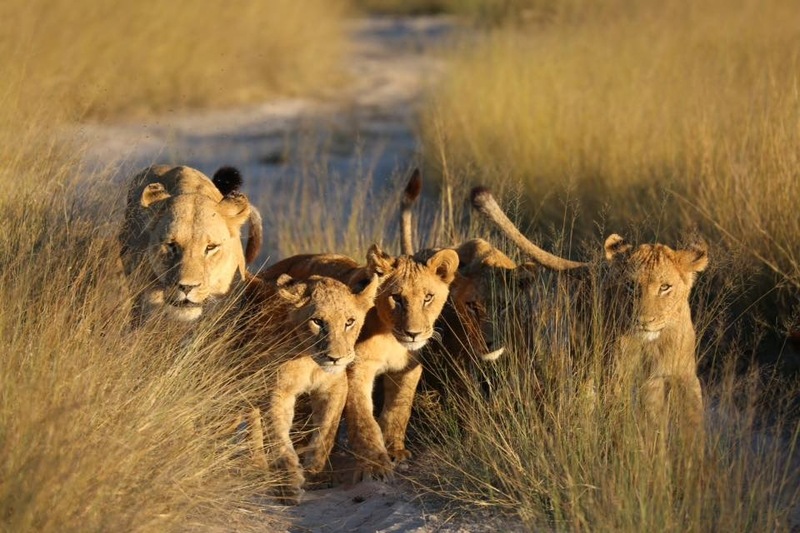 Your adrenaline will be pumping as prides of lions stalk antelopes by the water’s edge. Chobe is also a place to search for the rare sable antelope. The lodge is a great place for families with specific family chalets with river views. 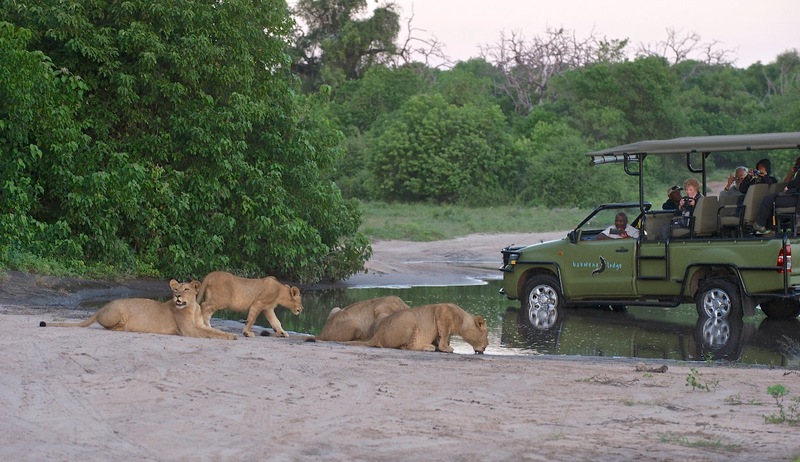 A shuttle is included to take you to your next destination, Lokuthula Lodge, part of Victoria Falls Safari Lodge. 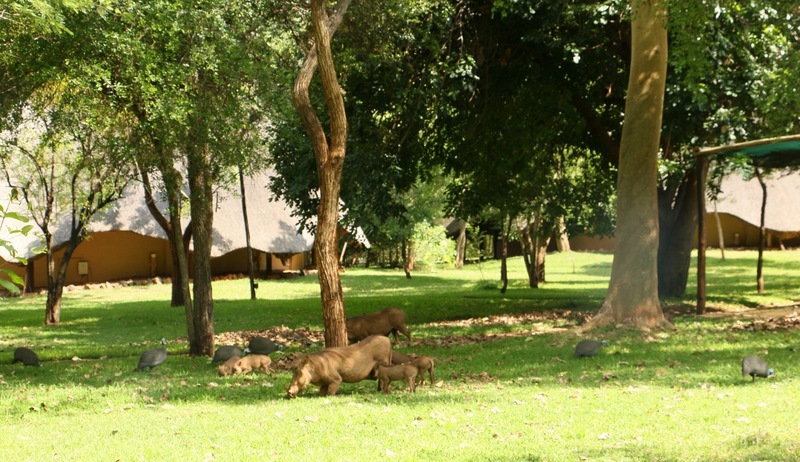 Here, there are two and three bedroom lodges, ideal for families. 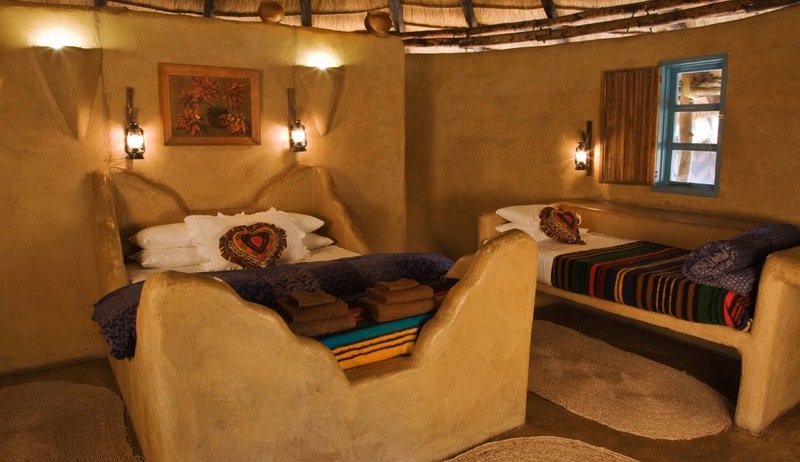 The lodge is set in extensive, native-vegetation gardens with free-roaming elephants and warthogs. 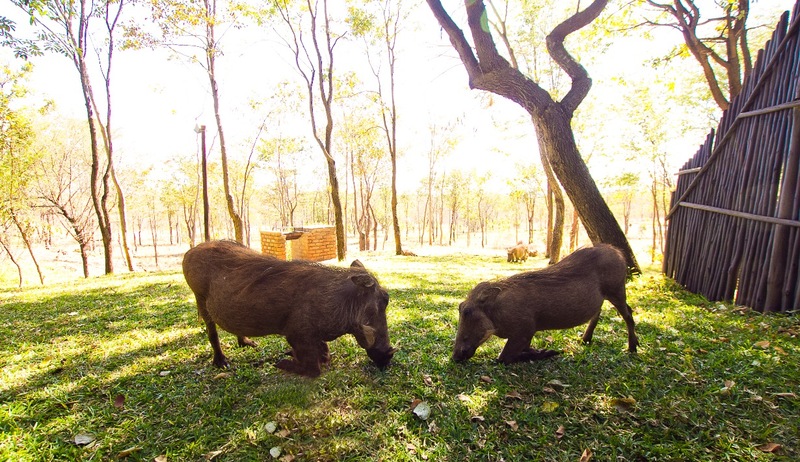 Facilities include complimentary hourly shuttle bus to the village, markets and Victoria Falls Rainforest. The lodge staff will be able to provide advice on how to best view the falls independently or book a tour if you prefer. Transfer to Victoria Falls airport for onward or return flights. 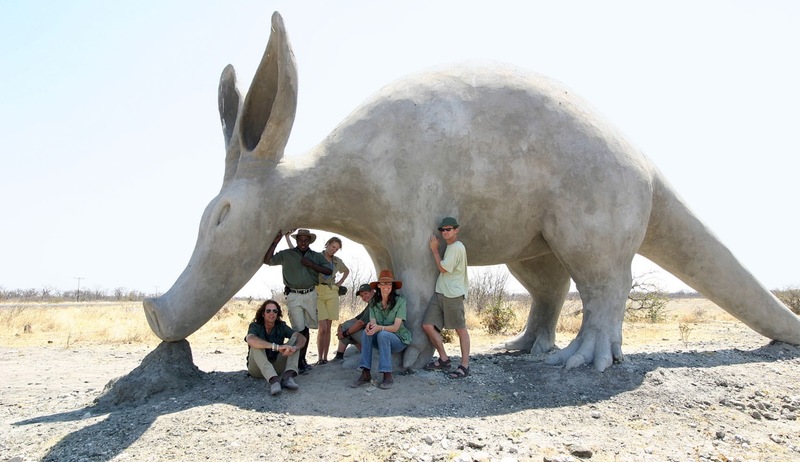 Along the cracked and crop-less landscape on the road between Maun and Francistown you will find the intriguingly named Planet Baobab camp, the Baobab capital of the world where the average age of each tree is 4000 years. 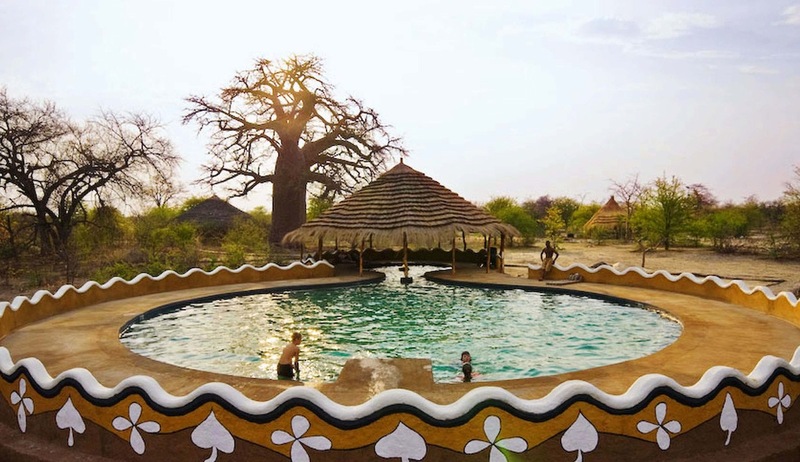 At Planet Baobab you will find the largest and coolest pool in the Kalahari and the funkiest bar, a well known watering hole for travellers of every description and colourful characters from throughout Maun, plus a beautiful restaurant serving interesting and delicious dishes from all across Africa. There are a number of accommodation options including traditionally styled Bakalanga or Baobab huts with en-suite showers, dome tents with fully made up stretcher beds or you can even pitch your own tent or park your own 4x4 in our shady campsite. 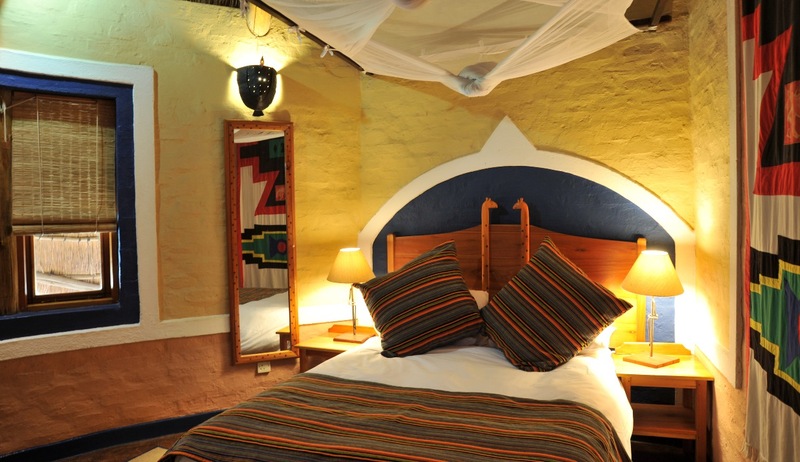 A stay at Planet Baobab is one full of fun, relaxation and adventure. 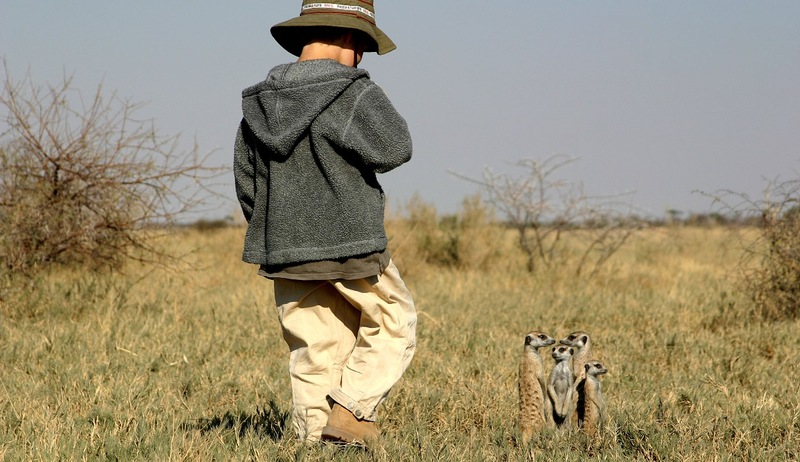 You can spend your evenings round a camp fire or the communal blaze in the lelwapa enjoying a cool drink, and spend your days getting up close and personal with super-friendly habituated meerkats, touring the local village and learning about Batswana culture, visiting a local cattle post or visiting Nxai Xini Pan to seek out ancient stone tools and fossils. 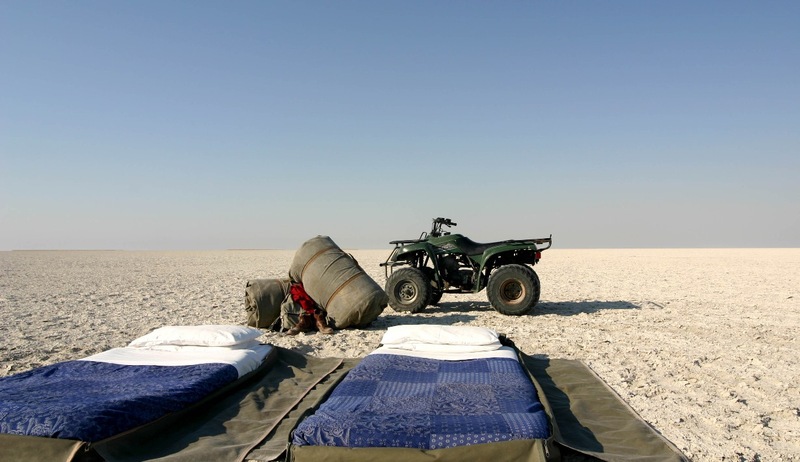 You could quad bike across the Makgadikgadi Pans n the dry season, sleeping under the stars or take a 5 night quad bike expedition to the remote and mysterious Kubu Island. During the wet season see can see the spectacular migration which is host to between 35-75000 zebra and wildebeest, Southern Africa’s last and little-known annual migration. Botswana has the largest variety of mammals in Africa & the Kalahari is the desert with the greatest species diversity in the world. 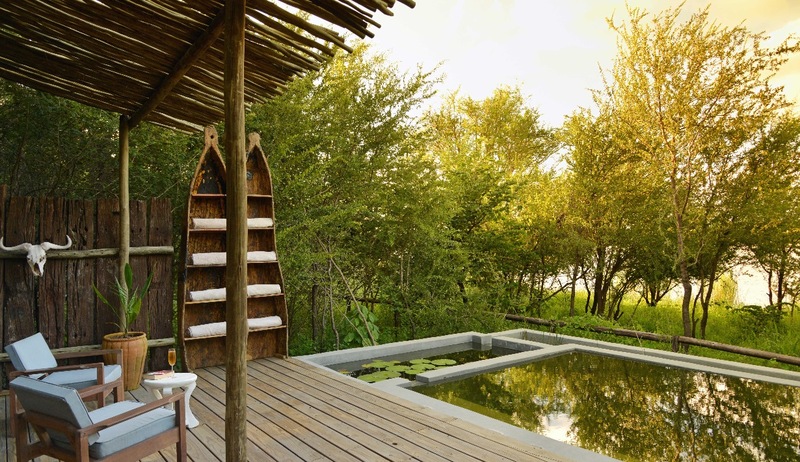 Located on Pom Pom Island in a private concession in the heart of the Okavango Delta, this beautiful camp offers superb scenery and a true Okavango wilderness experience in one of the last remaining unspoiled wilderness areas of Africa. 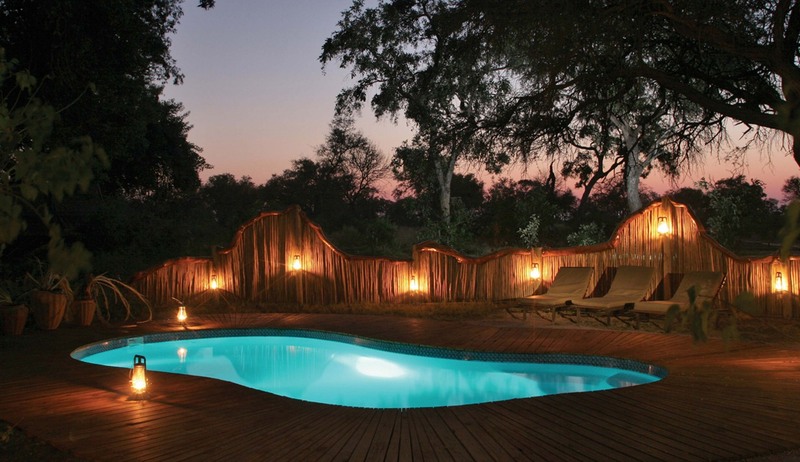 Lying on the western boundary of the Moremi Game Reserve the camp is situated on the head waters of the Xudum river system and therefore lends itself to a range of water-based safari activities. 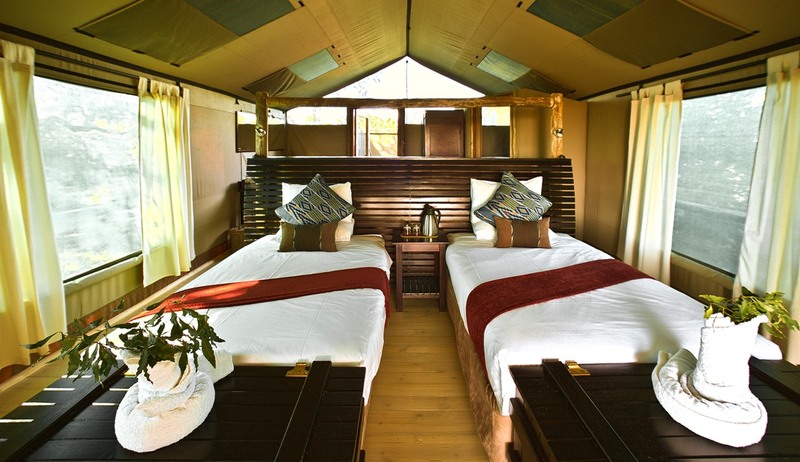 Accommodation is provided in 9 luxury safari tents which have been decorated in traditional safari style and which have en-suite facilities, large comfortable beds and decks with beautiful views over the Pom Pom lagoon. 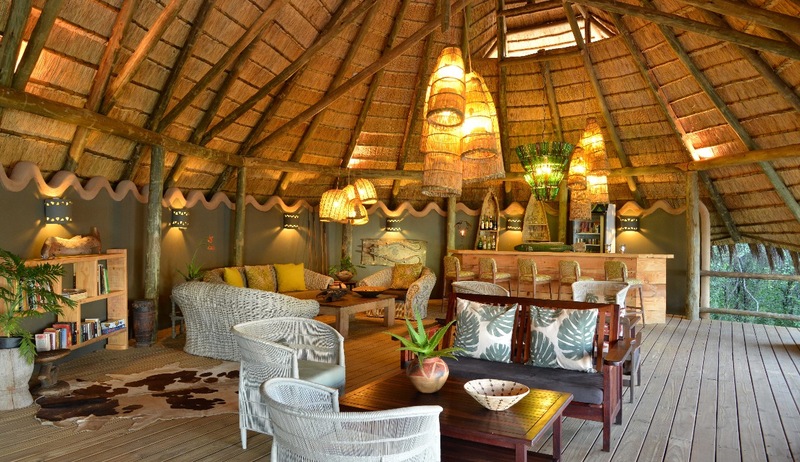 The attractive main building is constructed of thatch and canvas and houses a welcoming lounge, dining and bar area along with a gift shop, outdoor boma and a luxurious swimming pool. 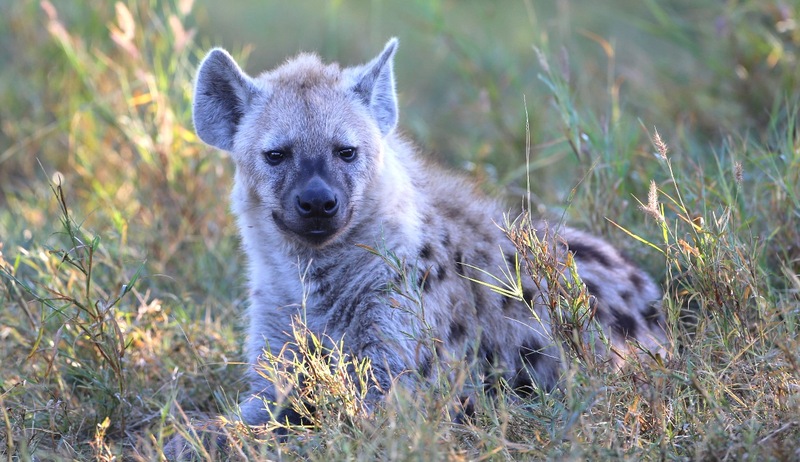 Unlike many of the camps in the Okavango Delta Pom Pom Camp is able to offer game drives due to it being positioned on its own concession area. Morning and evening game drives will give you the opportunity to view all the big game and night life of this intriguing environment. Mokoro (traditional dug out canoe) excursions are also available where you can glide through the waterways with a professional guide who will teach you about the waterways and the unique habitats that reside there. 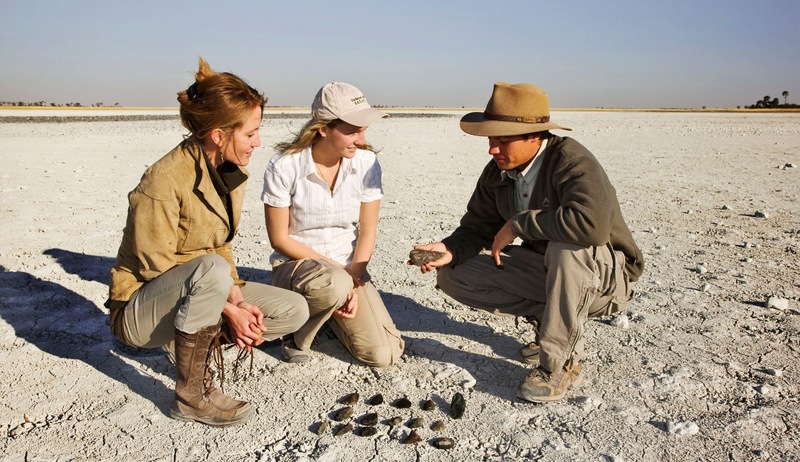 Fishing is also very popular and your guides will be able to tell you the very best spots. 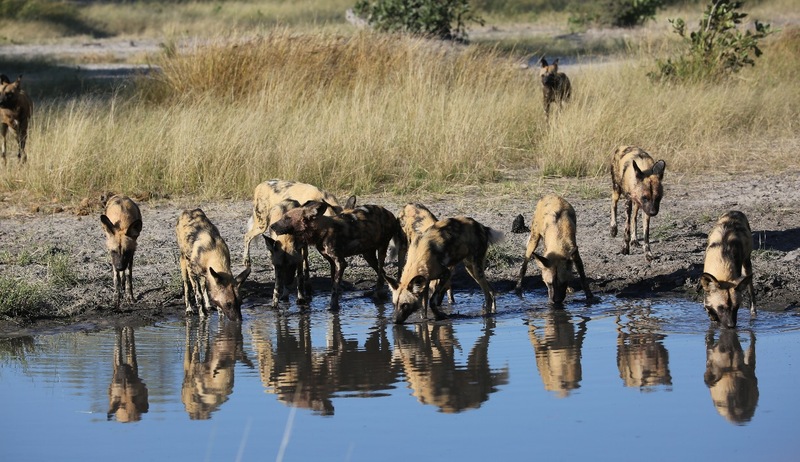 Surrounded by the Chobe National Park and forest reserve, some 90km’s from Victoria Falls and Livingstone, 300 km’s West of the Okavango Delta and North of the Makgadigadi Salt pans. 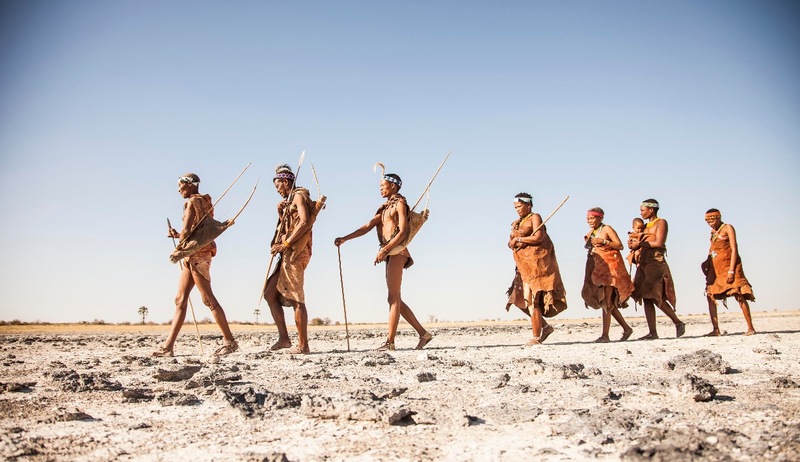 Bakwena, from Setswana meaning ‘people of the crocodile’ one of the largest tribes in Botswana; embraces the surrounding culture and country as inspiration for its style and hospitality. 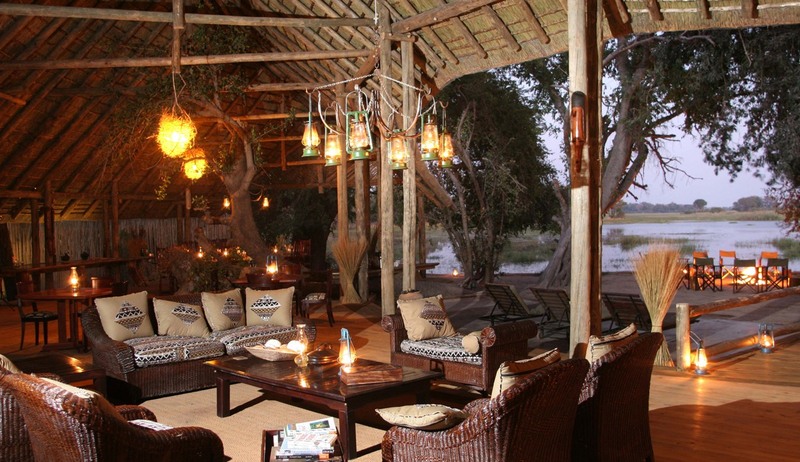 Chobe Bakwena Lodge is an eco-luxury retreat surrounded by the Chobe National Park on the banks of the Chobe River near the village of Kazangula. The Lodge comprises of 10 rondavel style chalets, 2 of which are family units, all situated under the shade of Acacia trees. Each chalet has a river view and is surrounded by indigenous riverine bush. Built around both ecological and traditional African principles, each chalet offers laid-back luxury with its own raised deck overlooking the river and built-in daybeds offering ample opportunity to absorb the splendour of the Chobe. Each chalet has an interior bathroom opening onto an outside garden with an outside shower. The food served is simple, African-fusion dishes, inspired by traditional Setswana cuisine. The swimming pool and main area with its lounge, restaurant and Rain Tree bar overlooking the river offers guests a relaxed atmosphere to unwind in. 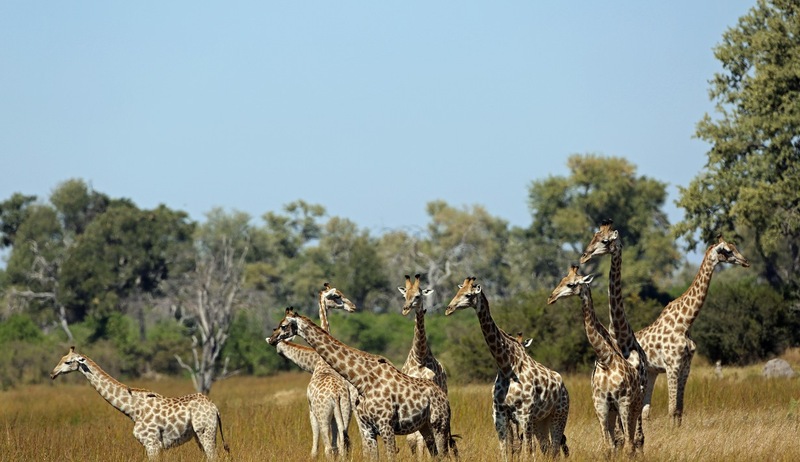 Activities on offer includes game drives or river cruises in the Chobe with fishing trips, bird watching, nature walks, cultural tours and visiting Impalila Island also possible at an additional cost. Situated on the Victoria Falls Safari Lodge property, Zimbabwe, 24 km from Victoria Falls Airport and a mere 4 kilometres from the majestic Victoria Falls, Lokuthula Lodges provide well-appointed accommodation set in tranquil, indigenous gardens. The units are split-level and open fronted with blinds all with a fully equipped kitchen, lounge, terrace and braai area, affording magnificent views of unspoilt bushveld. All facilities on the Victoria Falls Safari Lodge property are available for Lokuthula Room guests, which include complimentary hourly shuttle bus to the village, markets and Victoria Falls Rainforest. There is also a poolside bar and restaurant serving light meals and snacks, curio shop, laundry services, a swimming pool and activities desk at the main hotel. There were so many highlights, where to start! Seeing Victoria Falls for the first time, the hot air balloon ride over the delta, watching wild dogs chase a leopard at Selinda, quad biking over the Salt Flats, the list goes on. This really was a trip that will stay close to our hearts for a very long time. The whole Wildfoot Team went the extra mile for us from beginning to end and we can’t thank you enough, we will happily recommend you to friends and family in the future. The tented camps worked well and the bathrooms were more civilised than expected so feel we made the right choice after all. Really enjoyed the range of activities offered at each of the camps, the mokoro ride and walking safaris being particular good. Got lucky and saw a pride of lions take down a buffalo at Savuti and a wild dog kill at Mfuwe. No lucky with cheetah unfortunately, but now we have a reason to go back! A superb trip, everything we had hoped for. Wonderful lodges, especially Chinzombo and great guiding throughout, the Pel’s Fishing Owl on the last morning was just the icing on the cake! Awesome from start to finish, worse part about it was having to come home. Loved every camp and all our guides. 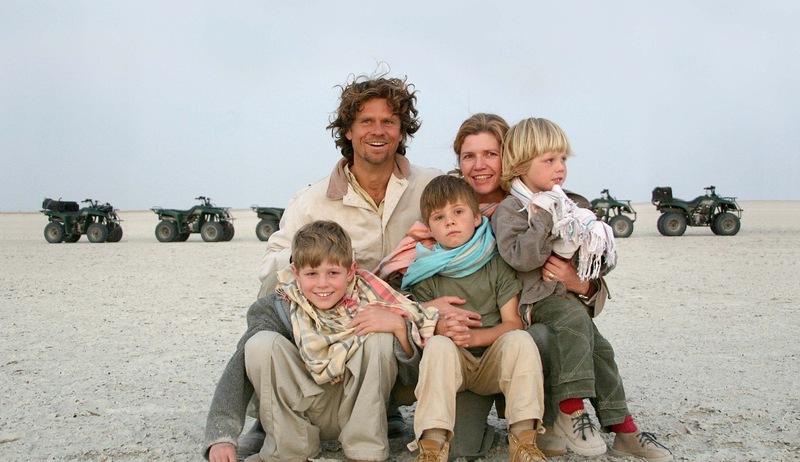 Having done loads of safari before with my husband we had high expectations, but no doubt this was the best trip ever. Words will never do Somalisa, justice, died and gone to heaven when we arrived there and they can whip up an almighty Martini! So many photos, so many memories, thank you!